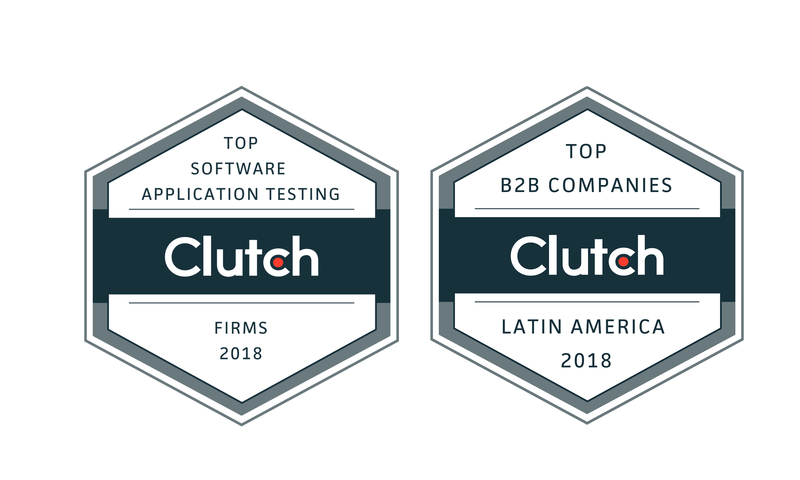 The awards were presented in light of the company’s track record of providing industry-leading services that focus on enabling clients to continuously deliver higher quality software. As a global provider of solutions in Mobile and Web Test Automation, Custom Software Development, Agile Coaching and DevOps consultancy, QualityWorks has experienced significant success working with companies in the US, Europe and the Caribbean region. Their work across the healthcare, finance and entertainment industries has had sustainable impact on clients such as Fandango, Digicel, National Commercial Bank and Children’s Miracle Network, saving them thousands in resource costs and inevitably decreasing their time to market. Some of their most notable work with these clients include performance Testing, functional and non-functional test automation and Penetration Testing. To learn more about QualityWorks and our services offered, contact us here.